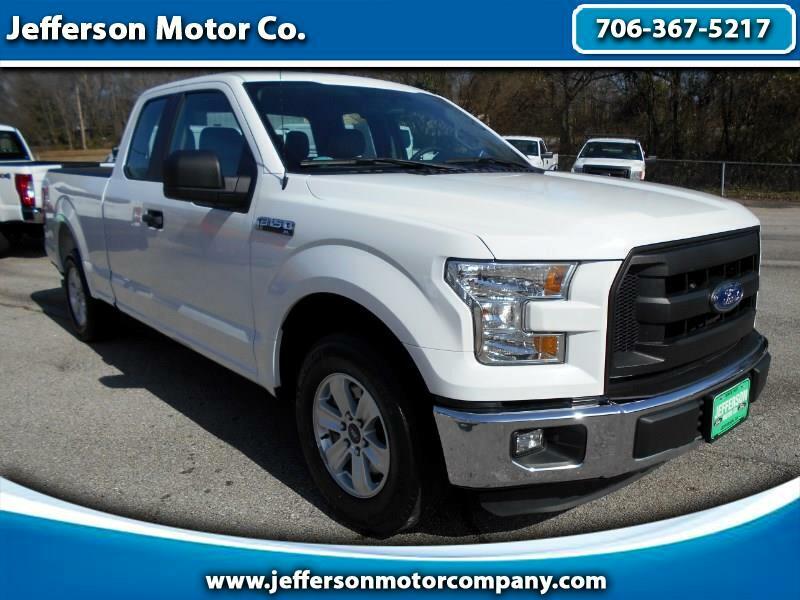 This 2016 Ford F-150 XL Supercab has all of the features you need, and none of the extras that you don't! Standard equipment includes a powerful 3.5L V6 engine, 6spd automatic transmission, 3.73 rear axle, bed liner, trailer tow package with Pro Back Up Assist, rugged vinyl interior, SYNC hands free connectivity, rear view camera, and more. Please call/text ISRAEL PRUITT at 706-424-2679 for more information.